Студія Universal придбала права на роман I Am Still Alive, в екранізації якого планує зіграти Бен Аффлек. In competitive bidding, Universal Pictures has optioned movie rights to the Kate Alice Marshall novel I Am Still Alive. 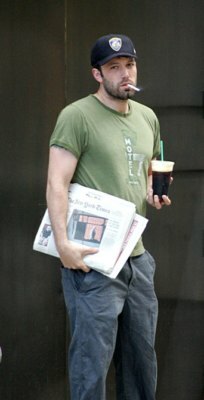 Ben Affleck is attached to star and is finalizing a deal to produce through his Pearl Street Films banner.